Invented in the 60’s for the military to protect the leading edge of the helicopter blades. 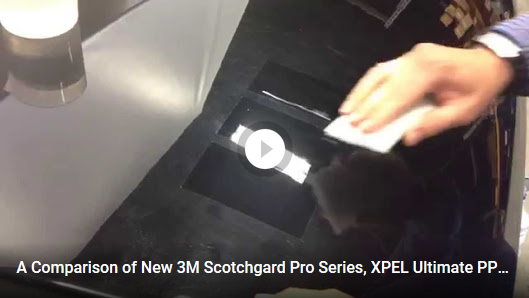 Scotchgard Paint Protection Film has evolved in the #automotive industry. Where ever there is a square footage of paint we can give you the opportunity to protect that area. 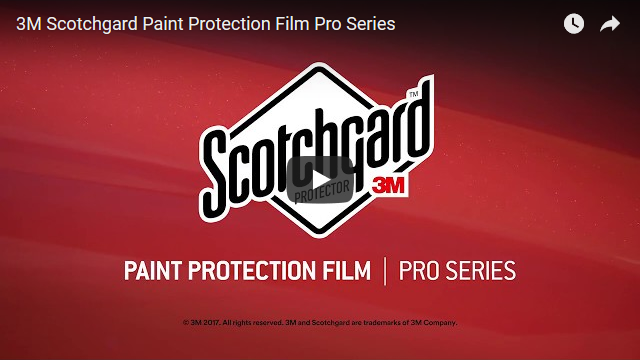 Great video about how 3M Scotchgard Pro Series Paint Protection Film protects your vehicle. A live example of how the film saves the paint during an impact. Protect the finish of your car, boat, motorcycle, and RV with our Pro Series product! If it has paint we can protect it and keep it looking like new. 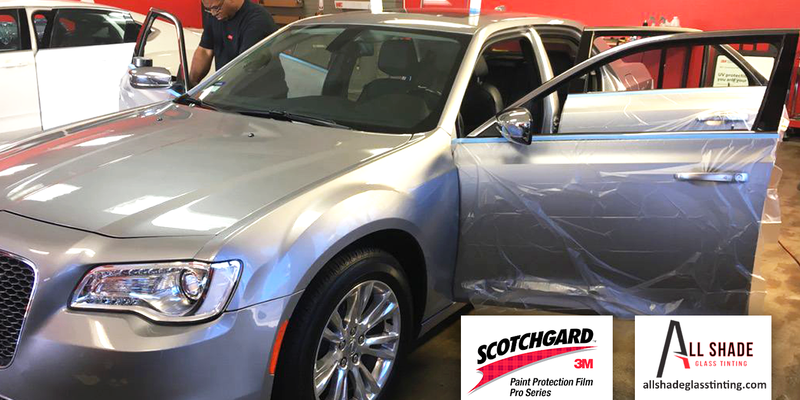 Paint Protection Film, or “clear bra” as it is sometimes known, protects the finish of your vehicle from bug acids, rock chips, scratches, stains and more.